THE VOICE of a generation left us nearly 8 years ago, leaving countless heartbroken fans of her music and unparalleled talent behind, but just what would Amy Winehouse look like today if she was Kate Winslet? 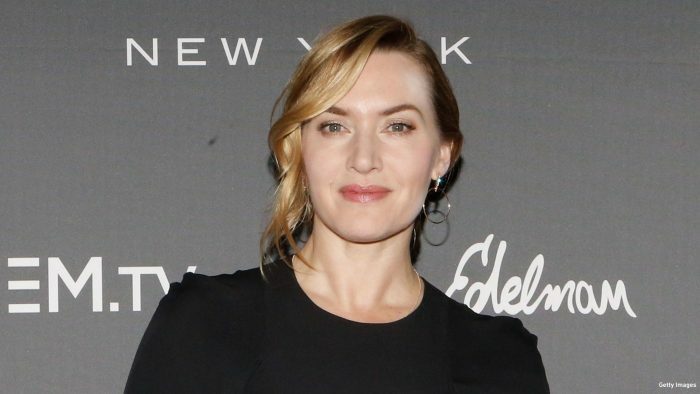 There it is below, the image which will give many tabloids much to ponder, this is what the Back to Black songstress would indeed have looked like today if she was in fact not Amy Winehouse but Oscar winning actress Kate Winslet. Such an image really makes you take a moment and wonder, it’s hard not to pause and contemplate what Winehouse would have gone on to was she an entirely different person with whom we can draw no immediate connection to. That this is precisely what Amy Winehouse would look like were she actually Kate Winslet is a poignant thing to consider. “Really makes you think,” confirmed one of the very few Twitters users who we could find that was willing to tweet in a bid to allow drag a story out of this thing. “Oh my God,” confirmed another clearly too moved to write more than three words.